What Terms are Included in an LOI? Generally, LOIs are not legally binding unless the letter specifies such. However, under certain circumstances, LOIs can sometimes be determined to be legally binding by a court. For example, an LOI may include specific verbiage that the seller cannot negotiate with other interested parties. 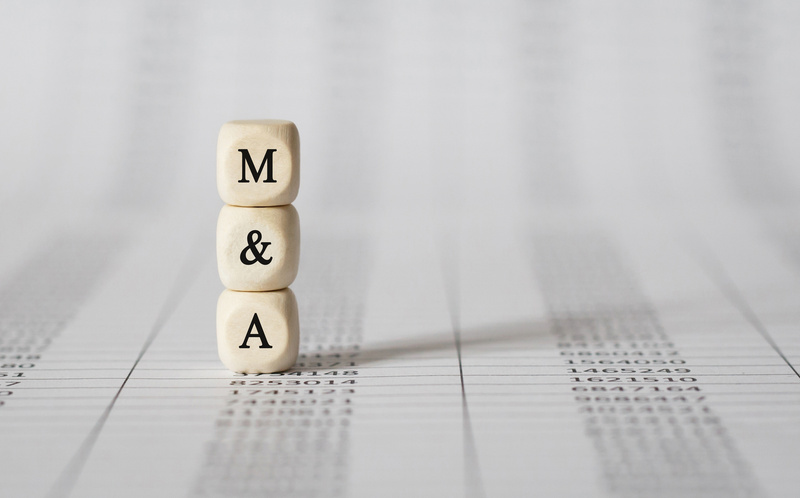 In other instances, if material terms and subject of the transaction are agreed to by the parties in the LOI with subsequent correspondence that can lead to a “meeting of the minds,” it can create a legally binding contract. If problems were to arise during the due diligence process, such terms could diminish negotiation leverage. Therefore, it is strongly advised that all LOIs, whether you are the sender or the recipient, should be reviewed by an attorney. Any merger or acquisition can be complex. You want to know your best interests are protected as you go into this process. 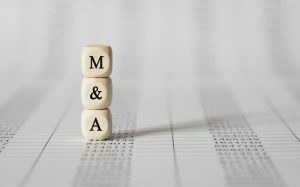 The merger and acquisition attorneys at the Structure Law Group can provide counsel and advice for your Palo Alto business regarding your M&A transaction and receipt or drafting of an LOI. Call us today at 408-441-7500 or contact us online.